Oslofjord Convention Center is the first conference campus in northern Europe specially designed to nurture culture, create enthusiasm and build relationships within large organisations. 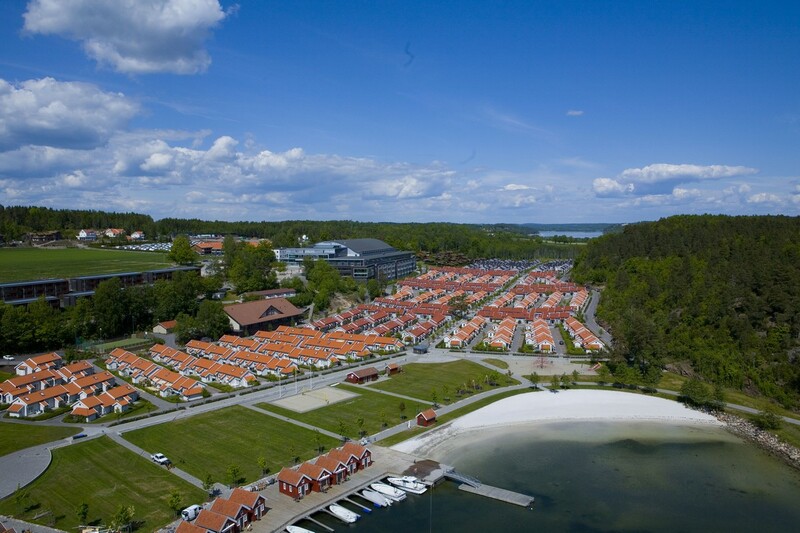 It offers overnight accommodation for thousands of guests, the largest conference hall in Norway, a media center, a variety of meeting facilities, a beach and recreational area, a restaurant and cafeteria, and the expanse of the fjord just beyond the wharf. The opening and closing ceremonies, the Norwegian evening, the contest and the World Gym for Life Gala will be held in the main conference hall covering 4,800 m2, which offers seating for up to 6,000 people. The hall is equipped with state of the art technical equipment, including one of the best sound systems in Norway. The event’s workshops will be held in the center’s recreational area close to the sea.